Toshiba has announced plans to develop electric buses that can perform a charge in just 5 minutes, which the company says is roughly a quarter of the time that similar lithium-ion cells take. There's a catch, though: to achieve these speedy recharges, the buses cannot drop below 50 percent charge, meaning that their range is limited to just 12 kilometers (or about 7.5 miles) before the buses will need to return to their garages and top up on juice. 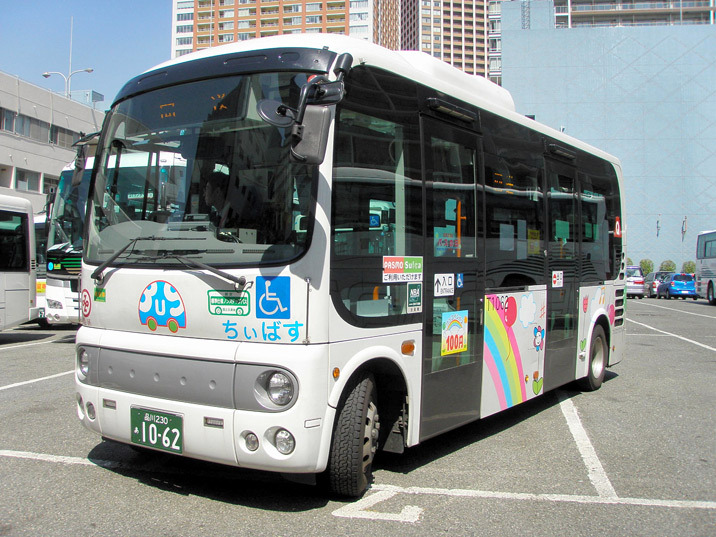 The buses are being worked on in partnership with Tokyo's Minato Ward, with Toshiba retrofitting the technology into existing vehicles. It says that the cost will be kept low by using similar cells to the ones found in electric cars, and that the batteries should last longer than most devices despite how frequently they're charged and discharged. Because of the 12-kilometer range, the buses are set to run residential routes around Minato Ward, but this should help make for cleaner air around the city. Toshiba's planning to trial the buses within the next year, with a full fleet rolling out in 2013.